APOLLO BEACH VACANT LAND: Looking to build your own home, while enjoying stunning crimson sunsets over the gulf? Well, Apollo Beach is where it’s at! 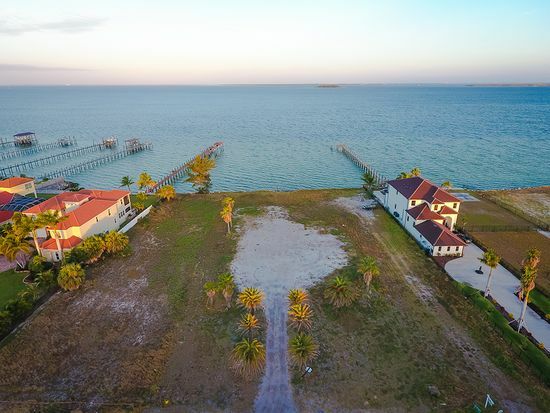 Offering waterfront lots that have the option of a private dock, you can handcraft your own personal slice of paradise by selecting this location for your future home. The landscape is the highlight of this area with the white, sandy beaches providing the perfect place to soak up some sun and you’ll never have a shortage of palm trees offering cool shade on a hot Florida day. As far as location goes, the Little Manatee River State Park is the perfect place to view the local wildlife and if you’re looking for good eats the Apollo’s Bistro has the best burgers in town. Overall, if you want to experience beach-side living that’s only a short drive away from the hustle and bustle of St. Petersburg, Apollo Beach is the place to be.